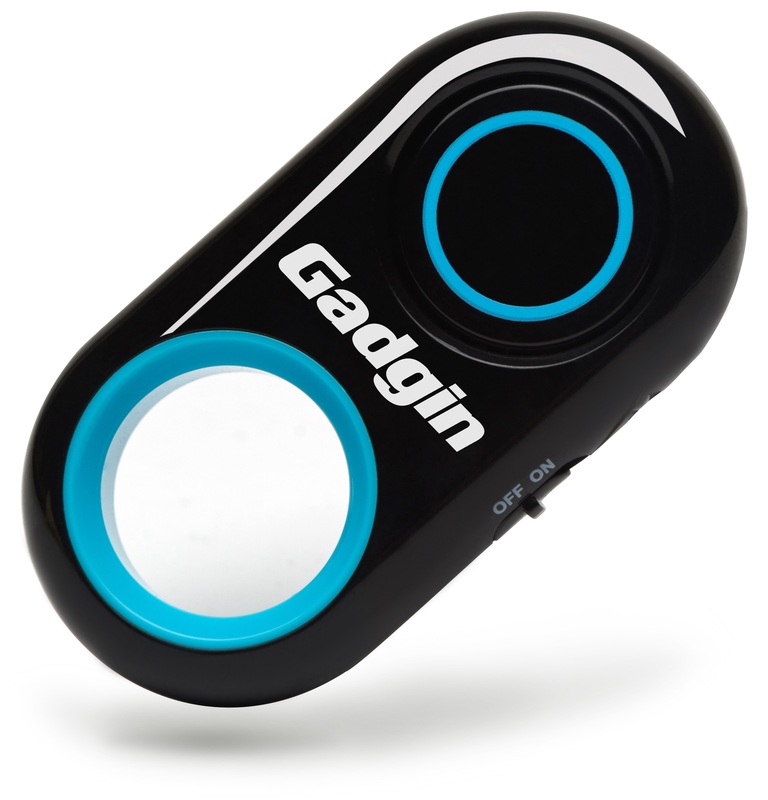 I just got this great bluetooth remote control camera shutter from Gadgin. This is a really neat tool. I am a big fan of photography. I love taking pictures and this is a great little accessory. You can connect this little guy to your device via bluetooth. Once connected then you can control your camera shutter on your device with the press of a button. This is great for someone who is using a bluetooth capable phone for photography. I use mine a lot when I am out taking pictures of my kiddos. I often and trying to keep them entertained and in the position I want them in so this shutter really comes in handy. I don’t have to juggle my phone while I’m trying to take the picture and keep them happy. Just simply click the button and it takes your picture. Also great for selfies! Great little item! Very durable and easy to use. BEST VERSION ON THE MARKET: An entirely updated and improved version of classic bluetooth remote camera shutters – this little gem is the future of convenience in capturing photos and videos! With a weight of just 8 grams it really feels like a feather! LONG BATTERY LIFE: Needs no charging, and works for up to 1 Year (3 times a day), so your remote shutter works whenever you want! UNIVERSAL COMPATIBILITY: Now you can finally sync your phone/tablet and use it from a distance without any hassle using Gadgin’s cutting edge Bluetooth 3.0 technology! Works with most Android (4.2.2 OS or later) and iOS (6.0 or later) devices, giving you versatile options with your smartphone, tablet, iPad or iPod. Doesn’t support Windows Phones. SMALL AND LIGHTWEIGHT: Just 2″ long and weighs 1 oz., so you can add to your keychain, or fit in your pocket or purse for convenient access. SUPER EASY TO USE AND CONNECT – INCREDIBLY PRACTICAL: Gadgin is characterized not only by high quality, but by exceptional compactness and durability. It connects with your device fast and guarantees maximum convenience and fun! LONG COMMUNICATION RANGE: Works to distances up to 30 feet (10m), allowing you to be in group pictures and long distance shots and to easily use a tripod. PERFECT PHOTOS & VIDEOS: When you use Gadgin, you eliminate even the slightest shake that could possibly ruin your entire photo or video – capturing clear shots is better than capturing blurred ones! 1 YEAR “NO-HASSLE” REPLACEMENT ($29.95 Value) INCLUDED FREE! You can buy this Gadgin Remote Shutter with ABSOLUTE CONFIDENCE. Try it now risk free! If there’s an issue with your purchase, just get in touch and we will give you a full refund, OR offer a free replacement.